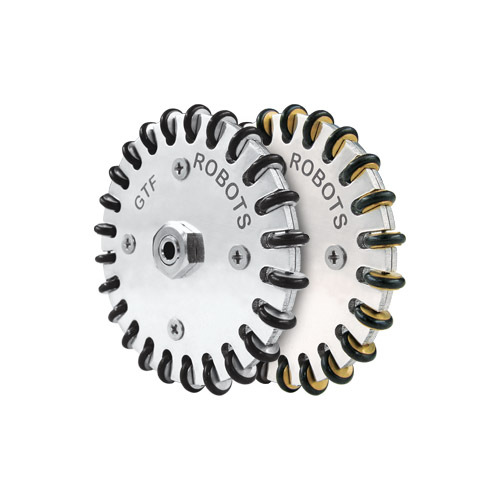 SKU: SW-704. 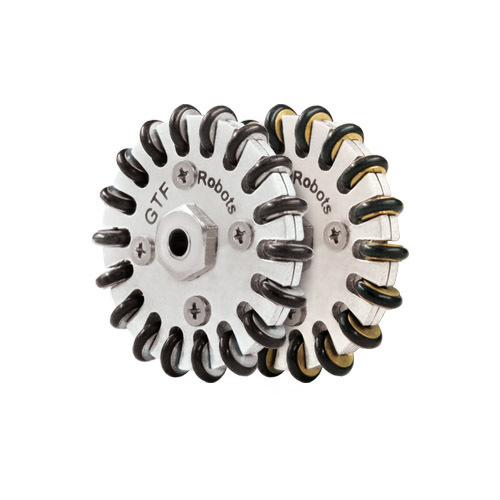 Category: Omni Directional Wheel. 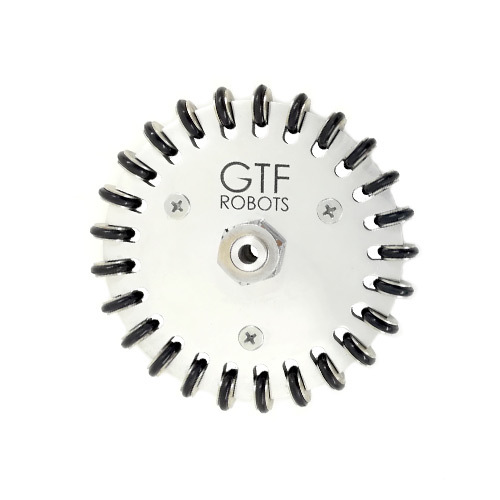 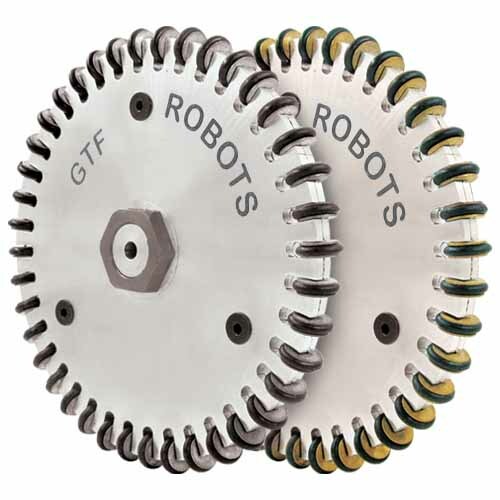 Tags: junior robot wheel, multi directional wheel, omni directional wheel.